Beauty Queen and songstress Katerina Villegas possesses a remarkable ability to connect with a diverse range of music fans. Her faith empowers her as she conducts herself with poise and class, her music is fun and relatable, and her attitude and energy are infectious, as is her current single “Hey Mami.” Released on Katerina’s imprint Beauty Queen Records. Bono, The Edge, Adam Clayton, and Larry Mullen enlisted German superstar DJ and producer Robin Schulz to help with the first remix. British producer TILT was allowed to add his spin to the second remix in addition to Howie B who is a longtime collaborator of the band added his flair to the third remix. The fourth and fifth remixes, from American Dance Icon DJLW and Dutch Star Hardwell are set to drop 8/31. Academy Award, Golden Globe, and Grammy Award-winning actress and singer Jennifer Hudson will sing “I’ll Fight,” the stirring, powerful anthem for RBG, a documentary about the life and legal legacy of Supreme Court Justice Ruth Bader Ginsburg. The original song is written and arranged by the Grammy, Emmy, and Golden Globe-winning, and 9-time Academy Award-nominated, songwriter Diane Warren and remixed by DJLW! U2 have topped the Billboard Dance Club Songs Chart with “Love Is Bigger Than Anything In Its Way,” the third single from current album Songs of Experience (Interscope) The remixes by Beck, Cheat Codes, DJLW, The Funk Hunters and Daybreakers propelled the record to the chart’s pinnacle for Billboard Magazine issue date 7/28/18. This is the fourth time the band have topped the chart, last with Beautiful Day (2001) and Discothèque (1997) and Lemon (1993) and the 30th #1 for DJ Lynnwood. 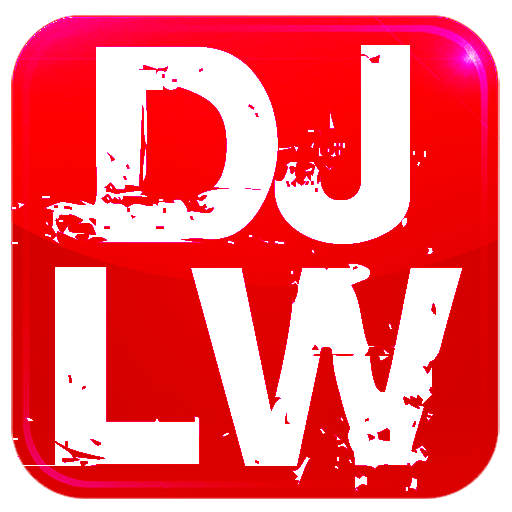 DJ Lynnwood On Your Mobile! Download the FREE DJ Lynnwood App for Apple (iPhone/iPad/iPod) and Android (Droid/Galaxy, etc) Devices! Welcome to the official DJ Lynnwood Website.